$10,000. PRICE REDUCTION!!! 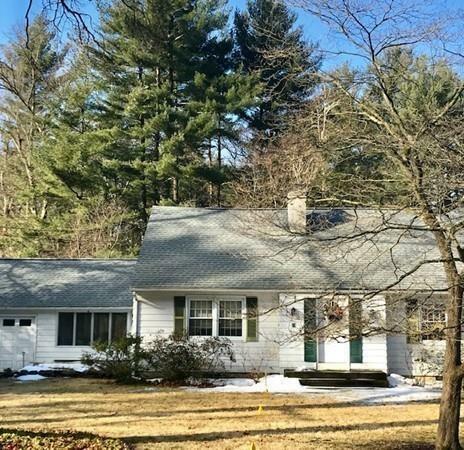 OPEN HOUSE SUN 2/24 from 11am-1:30 pm ! Welcome Home! 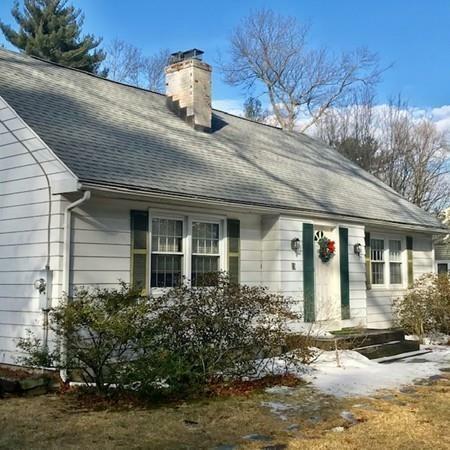 Loaded with charm & personality...this 7 Room, 4 Bed Room, 2 Full Bath, 1 Car Garage CAPE-style home is waiting for you to make it your own! Add a little TLC and this home will shine! 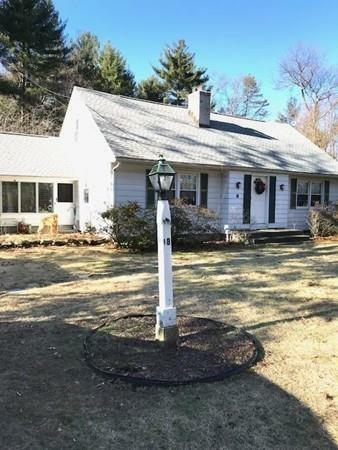 Nestled on .80 acres in a sought after Wilbraham neighborhood. This home features a comfortable Living Room w/brick Fireplace w/built-In shelving & cabinets, cozy Dining Room w/large picture window, and Eat-in-Kitchen! Newer ROOF 2013, Newer Hot Water Tank 2017, Newer Circuit Breaker Panel 2002, Newer Replacement Windows (except basement), Lennox Furnace installed 2004, Aluminum Siding, and Central Air installed 2008! 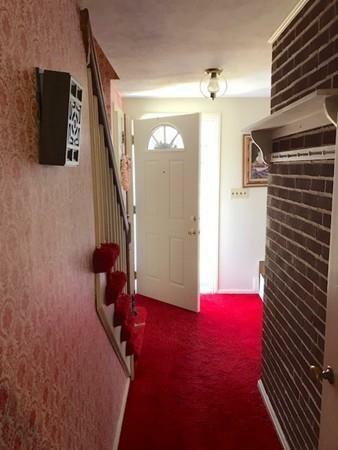 Hardwood Flooring & Wall to Wall Carpeting. Hardwood flooring under wall to wall carpeting (APO). Partially finished basement w/Laundry & Large Work/Storage area! BRAND NEW SEPTIC SYSTEM installed week of 2/11/19! Great opportunity to be part of the Wilbraham community! See you at the OPEN HOUSE on SUN! Listing courtesy of Michelle Raccis of Real Living Realty Professionals, Llc. Listing provided courtesy of Michelle Raccis of Real Living Realty Professionals, Llc.